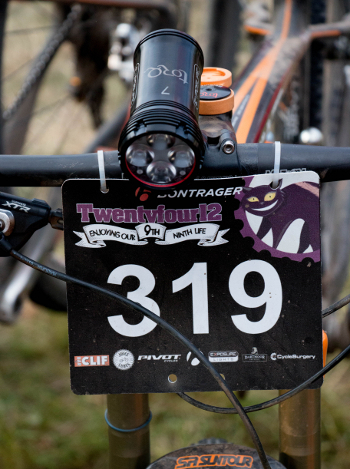 Now in its 9th Year, Bontrager 24/12 is an endurance event of epic proportion! It is indeeed regarded by many as one of the best endurance races that the UK has to offer. 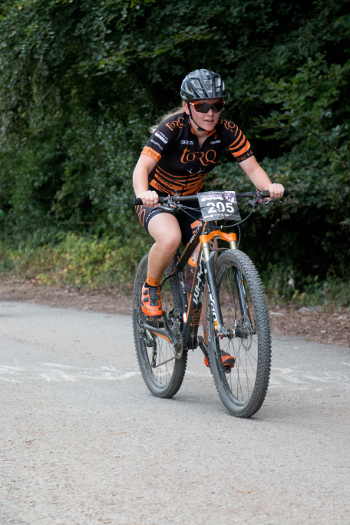 Despite rumours of a new course for 2014, the event continued at the legendary Newnham Park in Plympton, Devon. This year’s event was at full capacity with 1600 riders taking to the start line. It was easy to see why. 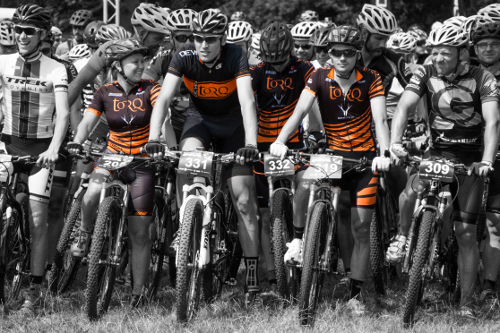 As a team with a busy racing schedule, TORQ always opt to race the 12 Hour event, choosing to open a beer and chill out over a BBQ come Midnight and ensure the riders can recover in plenty of time for their next races. 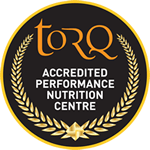 With a 14 strong Performance Mountain Bike Team this season and with a 9 year history of the TORQ Team winning the Men’s 12 Hour Team event, it would have been rude for us not to enter a team into that category. Naturally we put together our 4 fastest male riders for one of the most competitive categories of the race.  The line up consisted of Jon Pybus, John Hopkinson, Alex Welburn and Chris Andrews – all fresh off the back of some strong performances at the British XC Series at Sherwood and the National Championships. Next up was the Mixed team consisting of Elite riders Jo Clay, Ben Price, Lee Westwood and Ed McParland. And last but by no means least, Ruby Miller teamed up with local Carla Haines for a strong pairing in the Female category. The Newnham course provided its regular delights, including the classic gear churning Cliff Climb, warp speed Cottage return descent and the refreshing Water splashes. With a recent dry spell the course couldn’t have been running faster with plenty of dust! These all combined to create some fun and fast rolling single track over a 12km lap with some nice undulation. Starting in the base of the valley, the course had you on the red line moments after leaving the arena, but as always there was plenty of reward for any work done! At Midday on the Saturday, just as temperatures for the day hit the high 20’s the race got underway. After the lead rider (who controls the neutralised start) pulled off, the race got off to a fast start. A £50 prime for the first rider home helped ensure a healthy level of competition on the first lap, with Alex Welburn, Ed McParland and Carla Haines all gunning for some extra reward. Shortly after the 30 minute mark, with all eyes fixed on the exit from the woods into the last section of the course, it was Team Mondraker rider and local hero Dexter Hurlock who emerged victorious with Alex and Ed shortly behind in 2nd and 5th place. Here’s what Ed has to say about his first lap. 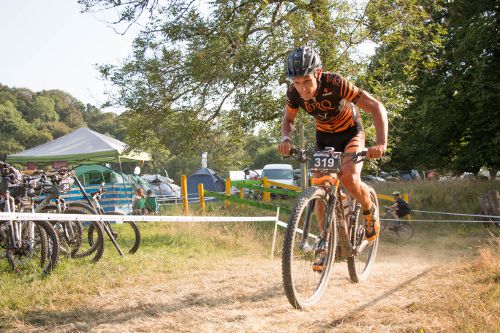 “In the blazing sunlight there was an obvious buzz on the start line as we waited for the upcoming onslaught of lap after lap of leg burning pain, heat, fast fire roads and fun singletrack. The start loop proved just how the race would unfold, full gas from start to finish. Each lap was as quick as the previous and I felt I could push myself on the singletrack as I became more accustomed to what was coming next”. With the first lap out of the way it was time to settle into a rhythm, despite the excitement there were still over 11 hours to go! With both the XC Racer and Mondraker Teams putting in very impressive times on the first few laps, both our Mixed and Men’s team had some work to do the chase them down and gain the lead. For Ruby and Carla it was straight into the lead consistently developing a nice lead on 2nd place. 5 hours in the tables turned. Things were looking good, with the Men’s and Mixed Team both in the lead after catching the charging Mondraker and XC Racer teams. Things weren’t so good for Carla and Ruby, after Carla suffered a puncture, losing close to an hour of time and returning to the change over in 2nd place. As the night set in, conditions were no cooler than during the heat of the day. With less traffic on course and a good eye for all the lines, it all became about consistency, holding the lead all the teams had over 2nd place and getting to the finish line without issue. With all riders having a good few hours of flat out efforts in their legs, this is around the point in the race where fatigue really sets in and the fuelling early on in the race pays dividends. 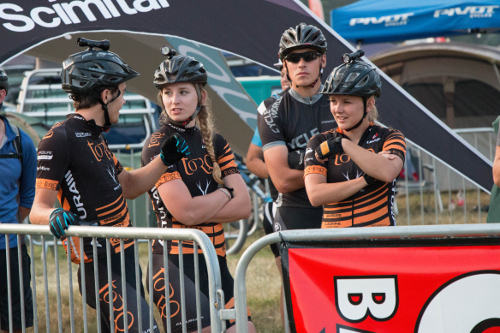 As Midnight approached and riders headed out on their final laps, there was a sense of relief in the TORQ camp. After 23 laps the Men’s Team upheld the teams’ title and took the win in the 12 Hour Open Men’s category by a good margin. With Ed McParland returning from his lap just minutes before the cut off, it was Ben Price’s job to bring it home for the Mixed Team, 1 lap up on 2nd place XC Racer. After the mid race catastrophe, Ruby and Carla worked hard to make up time, crossing the line after 12 hours physically exhausted, but over 30 minutes up on 2nd place. 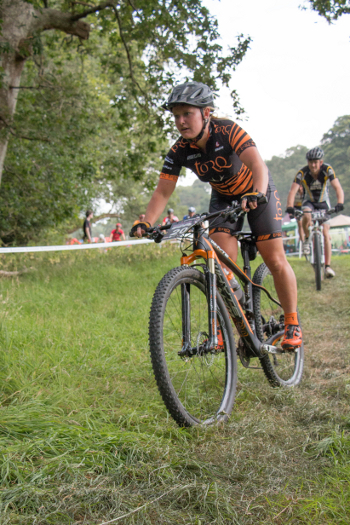 The biggest surprise of the weekend went to our TORQ Development team who respectably managed a credible 3rd place finish in the Mixed Team category. A thoroughly enjoyable weekend for all the riders and some great results too. 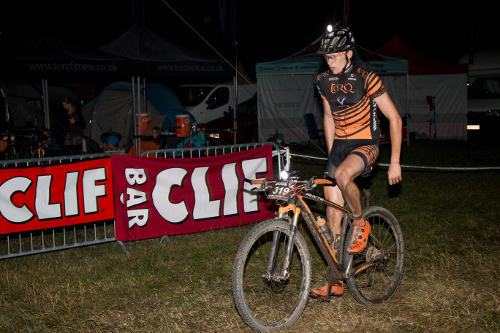 With the XC season now nearly over, next up for the team in the final round of the National XC Series at Cannock Chase, the remaining Scott Marathon Series and TORQ’s flagship event, TORQ IN Your Sleep. 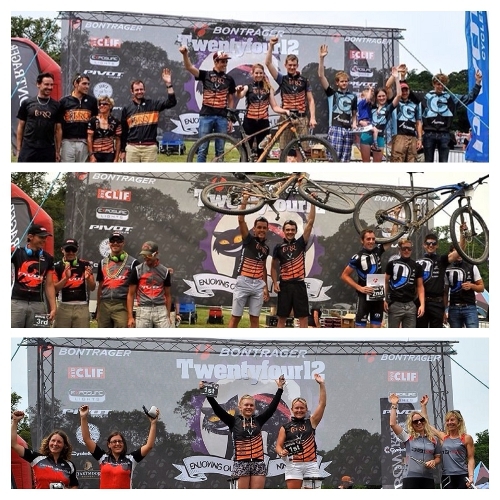 Here’s what a few of the riders had to say about the event. Carla Haines – Female Pair – “The course was so much fun and the atmosphere, as always, was fantastic! The highlight for me was just being together as a team and supporting each other for the whole 12 hours. Everyone was in such high spirits, largely helped by the weather! Thank you to Philippa Cassidy – @PhilipaCassidy for the images above.